The Sydney Morning Herald​, 11 September, 2006. It might be a small classroom out the back of a high school in Sydney’s south west but it’s become a hub for some big plans. 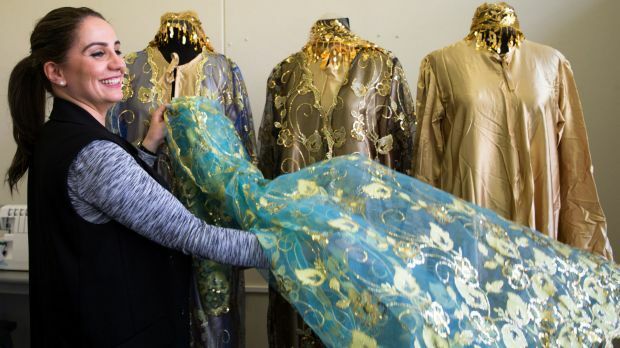 Many of the students have arrived in Australia with nothing but are now considering spreading their entrepreneurial wings, thanks to the skills they are learning through a program called the Iraqi Women’s Sewing Circle. 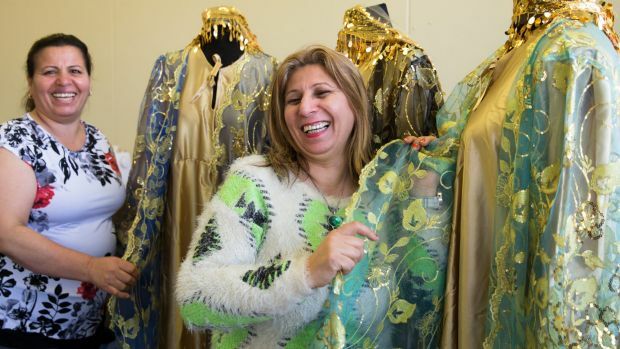 The sewing circle, based at Fairfield High School and aimed at Iraqi migrants and refugees, started off as an opening for women to make friends but evolved into a path to economic self sufficiency. 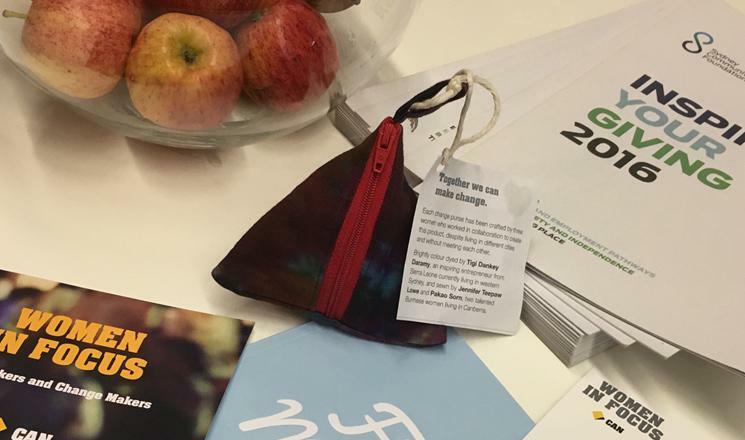 “It’s only a small project but it’s making a big difference to these women,” said Deena Yako​, a community development officer with the Parents Cafe, which oversees the project. The youngest student is aged 24, and the oldest is in her 60s. Many of them have escaped the turmoil in Iraq to build a new life in Australia but lack the English skills and business knowledge to enter the workforce. “We knew a lot of those women had amazing skills from their home country and they had not put them into practice in this new environment,” Ms Yako, who arrived in Australia from Iraq as a refugee at the age of 13, said. 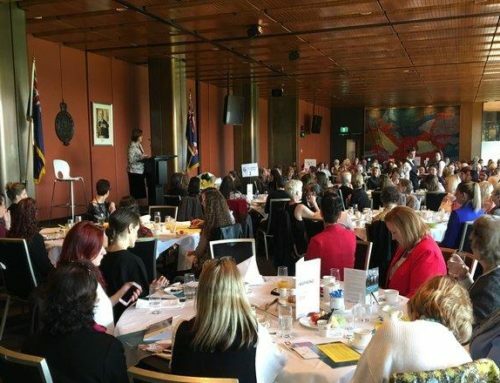 In conjunction with TAFE, the women brush up on their design skills but also learn how to run their own business, from how to register a company to navigating tax and accounting matters. “They can take it as far as they want,” Ms Yako said. 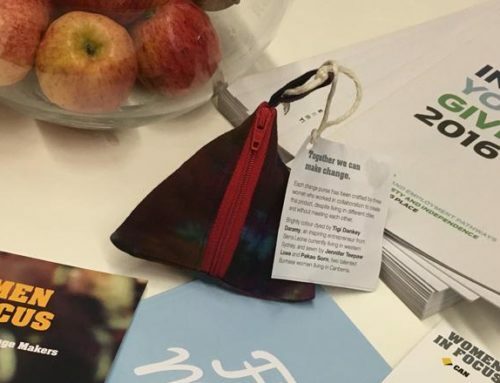 A proposed partnership with The Social Outfit, which supports people from refugee and migrant backgrounds to design, make and sell fashion, will expand the sewing circle’s market. Along with building business skills, the sewing circle has proved to be a form of therapy for the women, many of whom had not spoken of the circumstances that forced them to flee Iraq. 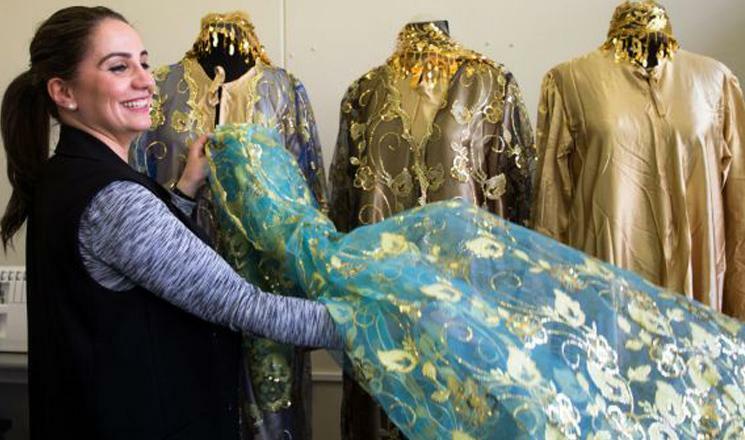 The Iraqi Women’s Sewing Circle expects to open up to other groups, including to Syrian refugees. An estimated 12,000 Syrian refugees are being re-settled in Australia, and many of them are expected to live in south western Sydney, where the program is based. 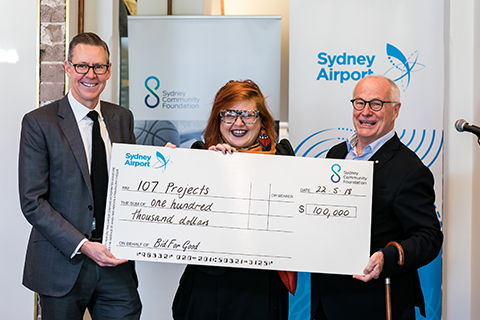 The program is funded through a $16,000 grant through the Sydney Community Foundation, which focuses on supporting smaller grassroots organisations. 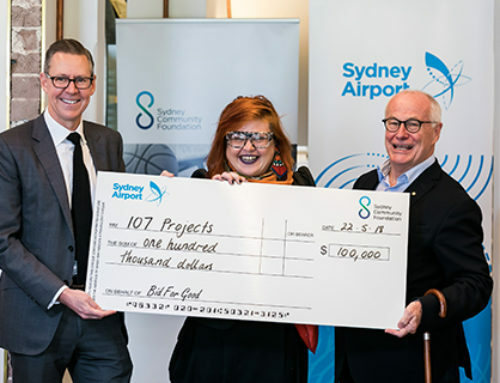 Research commissioned by the Sydney Community Foundation in 2013 found only 2 per cent of the philanthropic dollars given in Sydney go to western Sydney, compared to an average of 10 per cent in other areas. 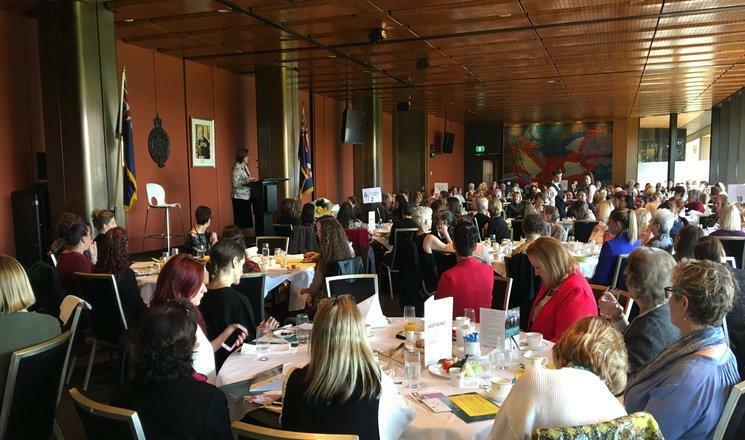 Sydney Community Foundation chief executive Jane Jose said investment in smaller grassroots groups, such as the Iraqi Women’s Sewing Circle, generated both social and economic returns.